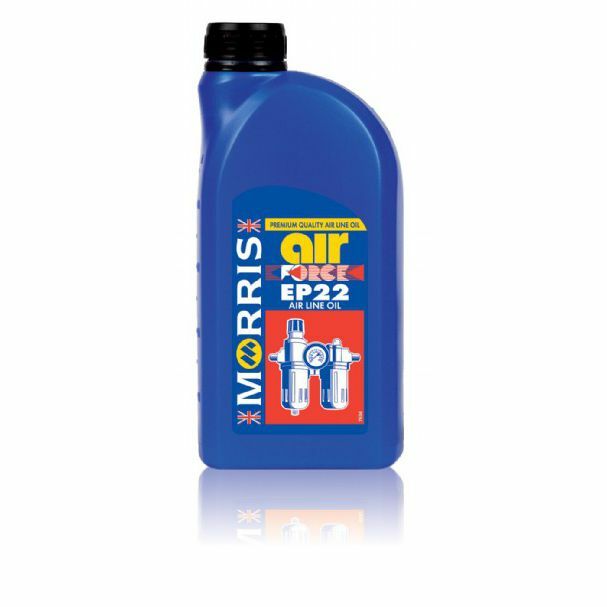 Airforce EP22 is a premium quality, low viscosity airline oil, specifically designed for the lubrication of air tools. It has a low pour point and special additives to protect against rust, corrosion and water washing. This grade also has excellent anti-wear and EP properties, providing component protection in the most demanding of systems. Airforce EP22 contains a vital antifogging agent to maintain a healthy working environment and an antifoamant to facilitate the rapid release of air from the oil. A special tackiness additive improves lubrication in severe working conditions.